R Baker (Electrical) Ltd is an UK based isolation transformer manufacturer. 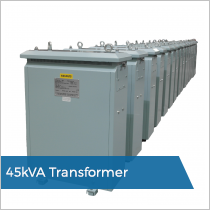 Our transformer range starts at 500VA and goes up to 250kVA. Addinionally, we rewind and repair transformers up to 500kVA. Since we established in 1982 we have been at the forefront of transformer design in Britain. We offer world class engineering solutions from our premise in Liverpool. Our technical team are on hand to assist you with design through to final testing. We can aid you with the design and build of single phase and three phase transformers. 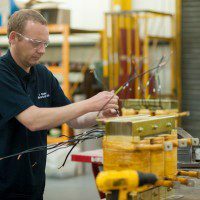 Being a specialist in isolation transformer manufacturing for over 35 years puts us in a unique position. We have the facilities and experience to ensure short lead times and competitive prices. Regardless of your transformer requirements, we are here to offer you the best advice in the UK. We custom build every transformer to meet customers specification. 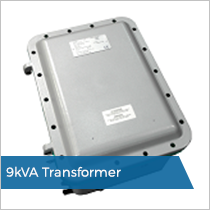 Transformers can be supplied with or without an enclosure. We can supply off the shelf sheet metal enclosures or bespoke enclosures. These enclosures can be constructed out of stainless steel, aluminium or ATEX enclosures. Our isolation transformer range be manufactured to meet a range of standards depending on your needs. We work with leading test and quality authorities such a BSI, DNV, Lloyds, NSN, Nemko and VDE to give you complete peace of mind. Furthermore, our procedures and quality controls are monitored to BS EN ISO 9001:2000. We are uniquely positioned to offer isolation transformer manufacturing and rewind services. We can handle all emergency and non-emergency repairs in a fast and efficient way from our base in Liverpool, UK. Our transformer rewind and repair service is carried out by our highly trained engineers. Furthermore, we can also reverse engineer damaged transformers. This means we can manufacture new transformers which are past being rewound. If you would like advise regarding a transformer rewind please give us a call on 0151 486 6760. 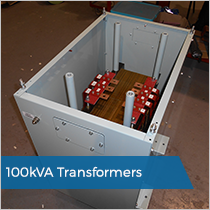 R Baker (Electrical) Ltd manufacture a range of single phase transformers covering everything from 50VA up to 150kVA. We can assist with designing, modifying or reverse engineering to your required specifications. Our range of three phase transformers cover everything from 500VA all the way up to 250kVA. We also have all the facilities to rewind and repair transformers up to 500kVA. Our technical teams are on hand to assist you with design through to final testing. To manufacture a hazardous area isolation transformer designed to isolate and step down the incoming 440 Volts, single phase (2 Phases of available 3), 50-Hertz supply to 240 Volts centre tap connected to earth. We enjoy a strong relationship with the MoD and manufacture a wide range of transformers for use within a military application; including isolation transformers. These transformers range from 1kVA up to 150kVA.